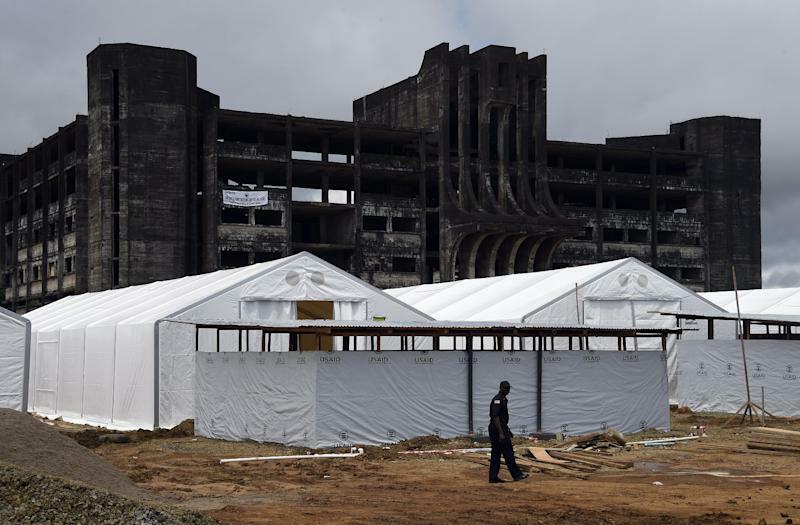 Monrovia (AFP) - Ebola-hit Liberia has suspended nationwide elections in the latest measure to combat an epidemic which has shut down society in three west African nations, restricting travel and forcing the cancellation of public events. Almost three million voters had been due to take part in Senate polls on Tuesday but organisers said there was no way a "mass movement, deployment and gathering of people" could go ahead without endangering lives. President Ellen Johnson Sirleaf was exercising powers under a state of emergency announced in August "to suspend... any and all rights ordinarily exercised, enjoyed and guaranteed to citizens," the foreign office said in a statement issued late Wednesday, quoting a presidential proclamation. 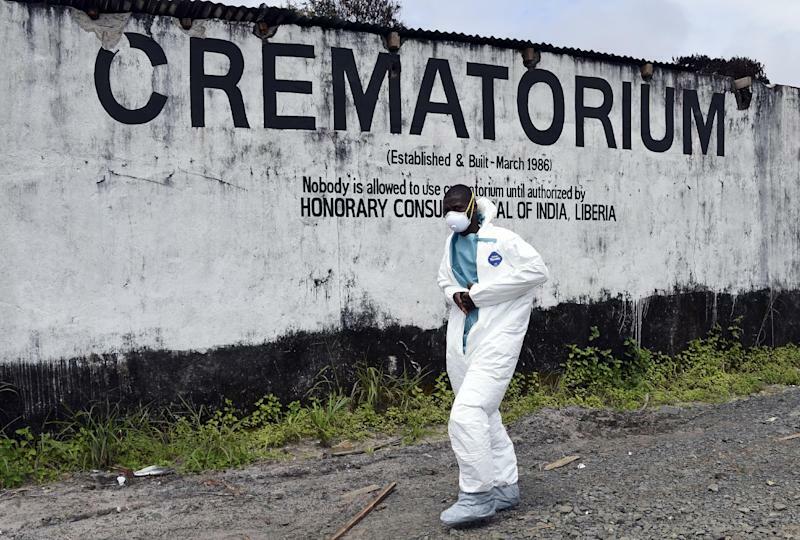 Liberia, which has seen more than half of the almost 4,000 deaths so far in the outbreak ravaging west Africa, had been due to elect half of its legislative upper chamber. The elections are the latest casualty of an epidemic which has forced Liberia and neighbouring Sierra Leone and Guinea to announce a nationwide state of emergency. Schools have been shut while the three governments have banned all public gatherings except those deemed essential and cancelled a variety of public events. Athletes from the three nations were barred from competing in combat sports and swimming in the Youth Olympics in China in August while Guinea and Sierra Leone were forced to play Africa Cup of Nations qualifiers outside of their countries. Almost half of Sierra Leone's population of 6.3 million population is under travel restrictions imposed between and within its five worst-hit districts. The Muslim-majority nation defied warnings to avoid large gatherings during its recent Eid festival, but worshippers were at pains to keep their distance and celebrations were muted in the quarantined areas. Liberia's election commission said it would consult political parties and candidates with a view to fixing a new date, before the end of the year if possible. Chairman Jerome George Korkoya was quoted as saying the outbreak prevented training and deployment of 25,000 staff needed for 4,700 polling stations across the country. The election would also require 365 "educators" to raise awareness of the polls in 73 electoral districts across the country as well as 400 election supervisors. Computer engineers would not be able to go around the country setting up Internet connections for the transmission of results, and the turnout would be extremely low in any case, Korkoya added. "The commission is required to internationally procure ballot paper printing services for the printing of 2,640,000 ballot papers, 78,750 mock ballots and 5,000 polling kits, all of which have to be flown into the country," he said. "The timely delivery of these materials, most of which are sensitive, cannot be guaranteed in the wake of the current wave of the suspension of flights to Liberia." Modelled on the American system, Liberia's upper house is composed of 30 senators, two representing each of the country's 15 counties for staggered nine-year terms. Fifteen senators were elected in 2011 and another 15 seats in the chamber were supposed to go up for election this year. 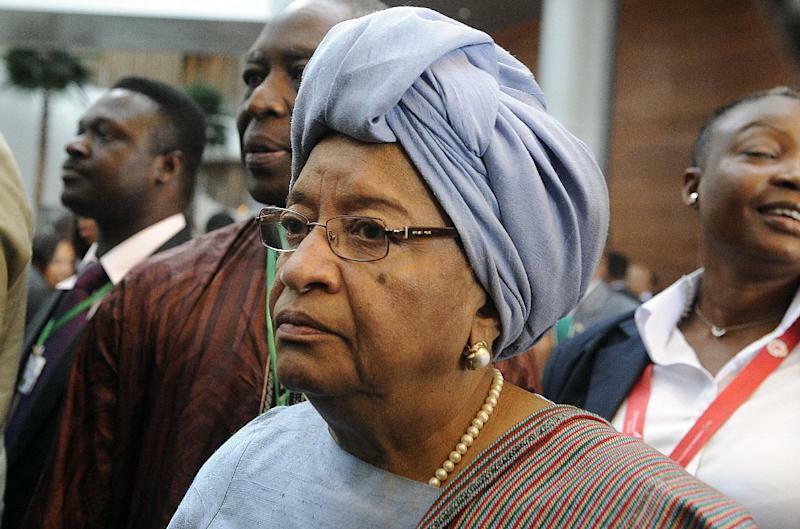 Liberia's lower chamber, the House of Representatives, was due Thursday to discuss a request by Sirleaf for sweeping new powers, which civil society activists said posed a threat to civil liberties. The president has asked for a temporary extension of the state of emergency removing a constitutional right to make public speeches which could "undermine" the response to the epidemic. A group of organisations including Liberia's Press Union has written to parliament saying the move "undermines the core of our democratic system of government, which effectively threatens the future of our country". Moses Acarous Gray, a lawmaker from the main opposition Congress for Democratic Change, said Sirleaf was seeking to prevent individuals or groups from "making any public speech" or gathering for any reason.